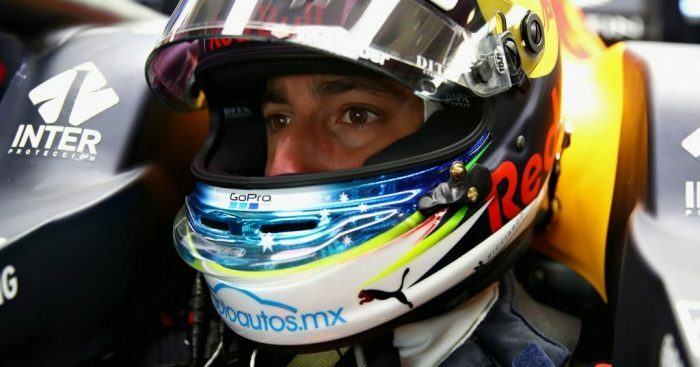 Daniel Ricciardo has said that his “ticking brain” and a resulting lack of sleep affected his sharpness throughout the 2018 season. Ricciardo endured his toughest campaign to date with eight DNFs during the course of the season mixed in with trying to resolve his Formula 1 future. Moves to Mercedes or Ferrari failed to materialise despite keeping his stock high with two victories in the first six races of the season and instead opted for a fresh start with Renault from 2019. “I feel like even if I was to, say, trip and fall over on the way to the car and scratch all my arm, by the time I got in the car it would be blacked out in my head,” Ricciardo told ESPN. “I guess what would have affect, which you probably don’t think at a time, is when you’re away from the track and instead of getting eight hours sleep a night, you’re getting six hours sleep because your brain is ticking, for sure this has some form of an accumulated affect. Ricciardo also said that a high level of intensity stayed with him throughout the year, even after excluding all his reliability problems. “Even if you ignore the results there was so much going on around it, highs and lows,” he admitted. “Some of the DNFs were crazy but then the same year there was the high of Monaco and stuff like that, so it’s a weird one.